A teacher, who taught social studies at School 27, was arrested on Monday, for extradition to Arizona. Joshua D. Valvano, 32, of Florham Park, was indicted for alleged sexual conduct with a minor by authorities in Maricopa County in Arizona. Police from Florham Park placed him under arrest at the principal’s office, according to officials. Valvano’s criminal charges do not involve his students in Paterson, according to officials. A tenured teacher, he was placed on unpaid suspension on Monday, pending tenure charges, according to a letter superintendent Eileen Shafer sent to parents. 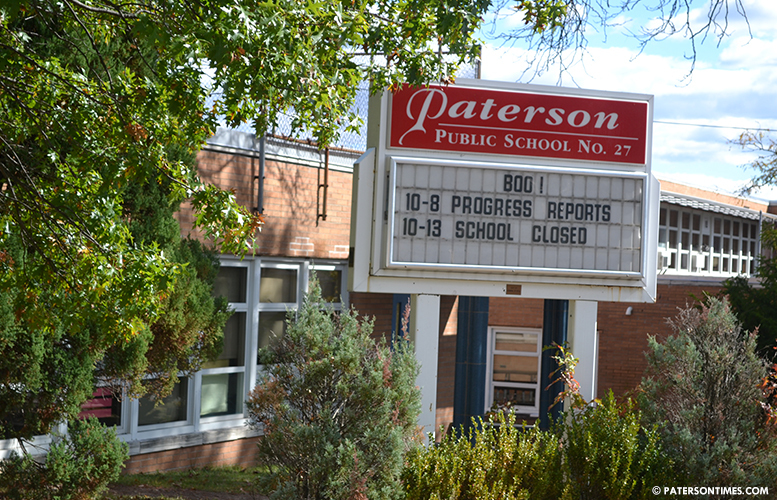 “I am concerned with all of the Paterson school children who may have come in contact with this person,” reads Shafer’s letter. She urges any parents with information on any alleged improper conduct by Valvano to report it to the school’s principal immediately. Valvano has been teaching in the district since Feb. 2012.